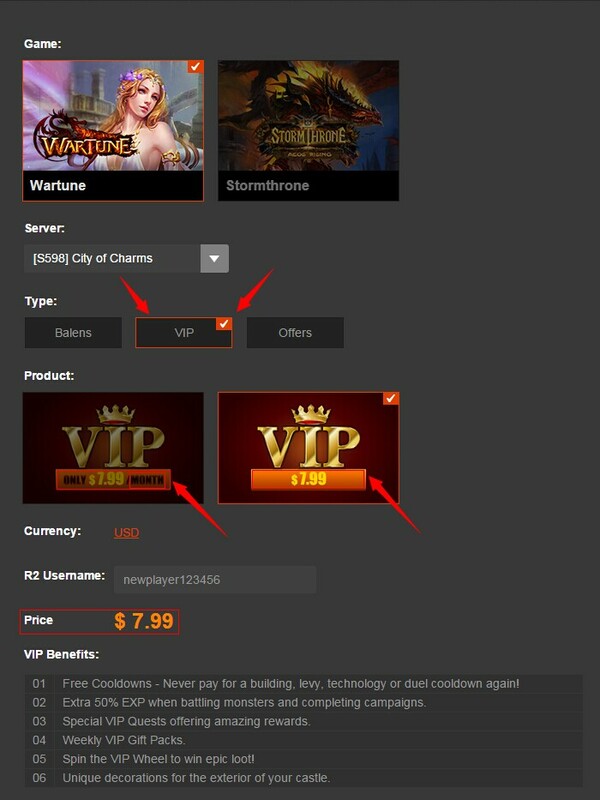 VIP is a way to provide players with a "bang-for-your-buck" option. This allows players to gain many benefits. Many of these benefits include little-to-no cooldowns, weekly or daily bonus gifts, and a lot of perks that make gameplay smoother. There are two ways to obtain VIP: each game has a different VIP system, so please explore the VIP options for the corresponding game before attempting to obtain VIP. The first major way to obtain VIP membership is through a subscription, whether monthly recurring payments or individual payments. The other way to obtain VIP for some games is by directly recharging Virtual Currency for that game. How to sign up for a VIP subscription. There are two major ways to obtain a VIP membership: through individual payments or a recurring VIP subscription. 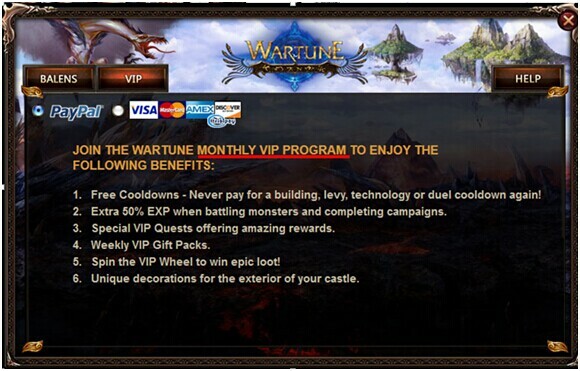 If the game in question requires an individual VIP membership, you can set up a recurring monthly payment as denoted by the /MONTH. This will charge the account every month on the date of expiry, thereby ensuring that VIP membership will never run out. If a player does not want to be automatically billed, the option to manually purchase VIP each month can be denoted as NOT having a monthly denotation. This means that a VIP membership will not be automatically billed and may expire if it is not re-purchased before it expires. If a game requires Virtual Currency to become VIP, this means that a player will have to recharge Virtual Currency (Diamonds, Pyrum, etc.) in order to obtain a VIP membership. These memberships do not expire, and therefore should never be lost. Where can I check on the status of my VIP membership? If a player wishes to review, renew, or cancel a VIP subscription, can visit the "My Orders" section just under the account avatar. From here, players can review successful and failed purchases, including VIP payments, both recurring and non-recurring. VIP for Kongregate and Kabam players. There is currently no recurring VIP subscription option for Kabam or Kongregate players. Players from these platforms will have to manually purchase VIP before each month's end-date.